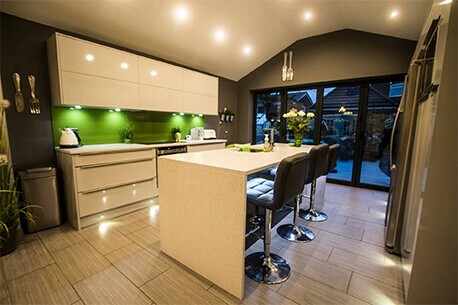 We supply and manufacture stylish trade kitchens to builders and tradespeople across the North West. If you are in two minds about using ourselves or high street trade kitchen suppliers, then allow us to make that decision a whole lot easier for you. 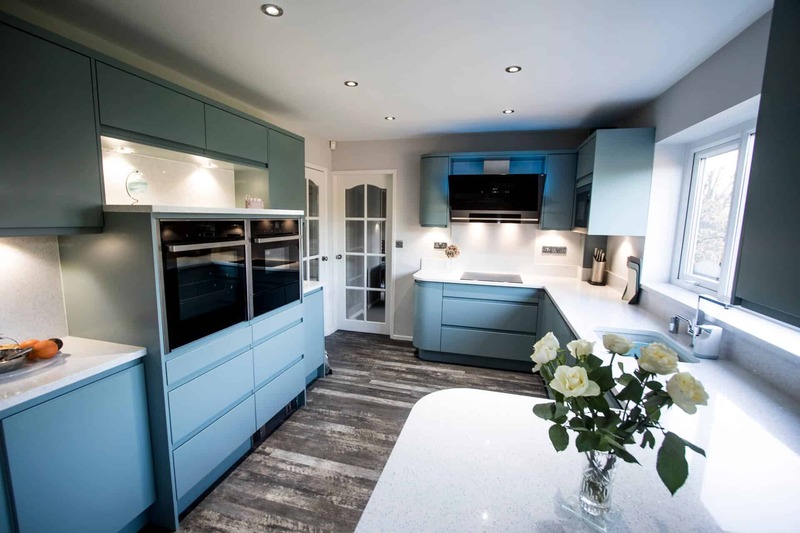 When it comes to the things that really matter when purchasing something as important as a trade kitchen, there’s only one winner – Ramsbottom Kitchens. From an award-winning kitchen showroom, to your own personal account manager and much more, go with us, and you’ll never look back. That is a promise. If you are interested in starting your trade kitchen journey with Ramsbottom Kitchens make an enquiry now. Enquiry Now For A Quality Trade Kitchen! I selected Ramsbottom Kitchens as our supplier of the kitchens for our new development at Cobden Mill, Ramsbottom. The product quality reflects the properties that we are building and their customer liaison is excellent, nothing is ever too much trouble. True rigid assembled Sheraton kitchen, meaning much less installation work to do. A choice of 11 carcase colours, including graphite - giving customers ultimate freedom on the look of their kitchen space. Kitchen units made to order so never out of stock. 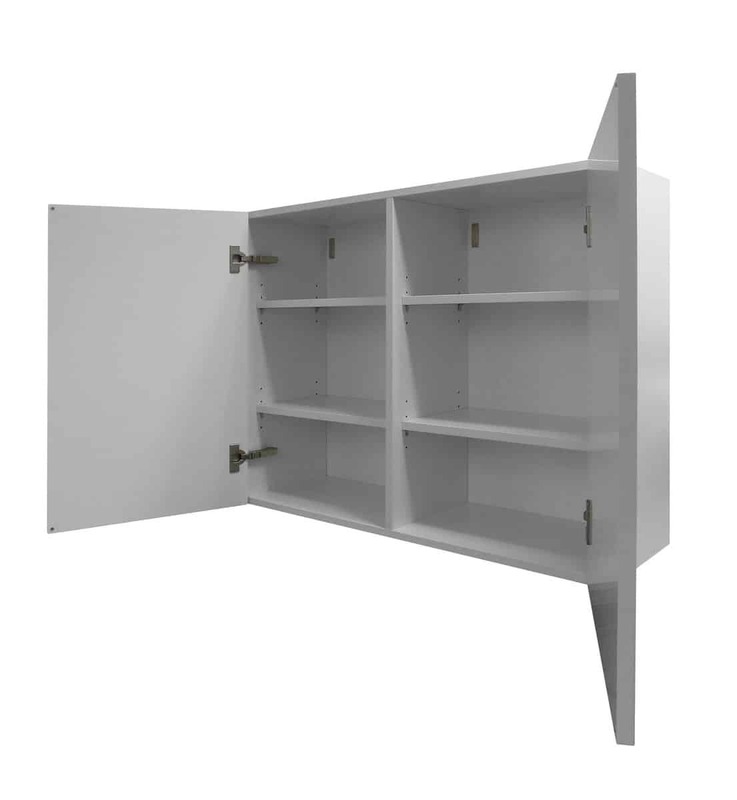 Genuine true rigid cabinets – unlike flat-pack imitators! Combination of glue and dowel techniques. No visible fixings or redundant drill holes. Product of extensive consumer research. Kitchen cabinets arrive ready to fit to the wall. Wirework, shelves, hinges, dampers, fascia’s and handle holes completed prior to delivery. 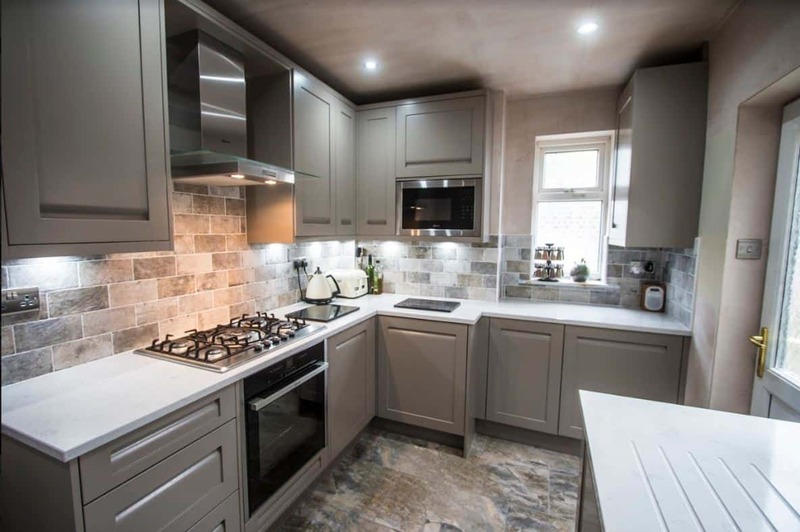 Requires less installation time than trade kitchens from high street suppliers so delivers a completed kitchen project to your customers sooner. A choice of 11 paint colours and over 150 door styles. We have an exclusive award-winning showroom. Our kitchen units are made to order. We provide personal account managers for each client. FREE delivery for all Sheraton Kitchens. Itemised quotes – full cost breakdown! 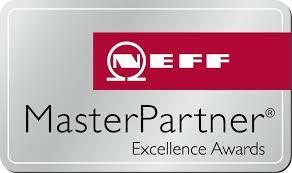 3-time winner of the NEFF master partner award.